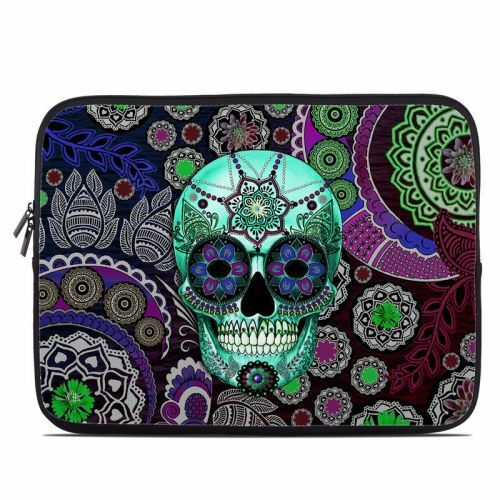 iStyles HP Chromebook 11 G4 Skin design of Psychedelic art, Pattern, Skull, Purple, Bone, Violet, Design, Visual arts, Art, Magenta with blue, green, purple, red, green, pink colors. Model HC11G4-SUGSKLSOMB. 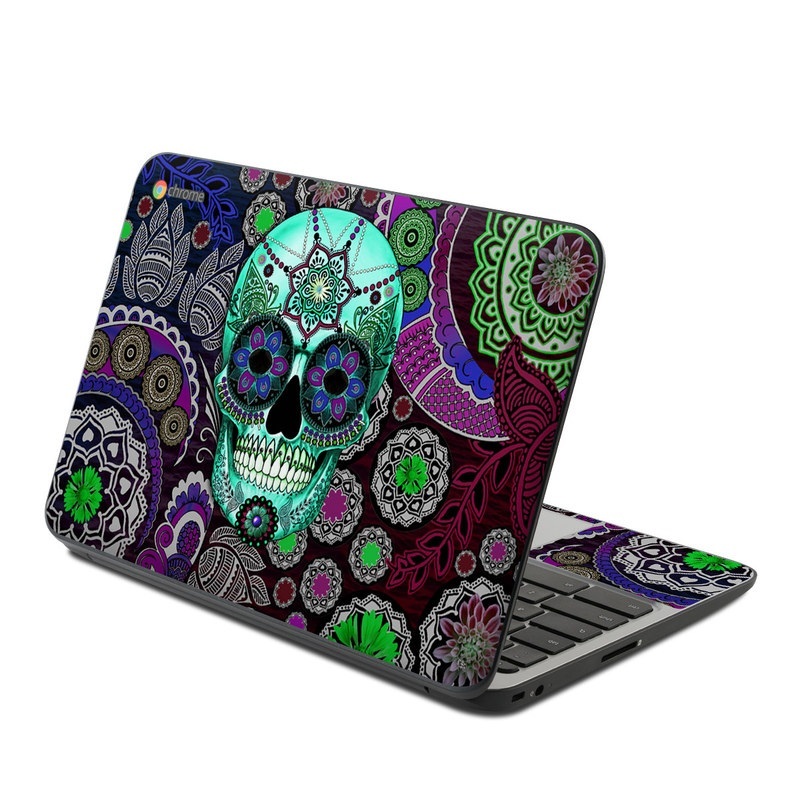 Added Sugar Skull Sombrero HP Chromebook 11 G4 Skin to your shopping cart.